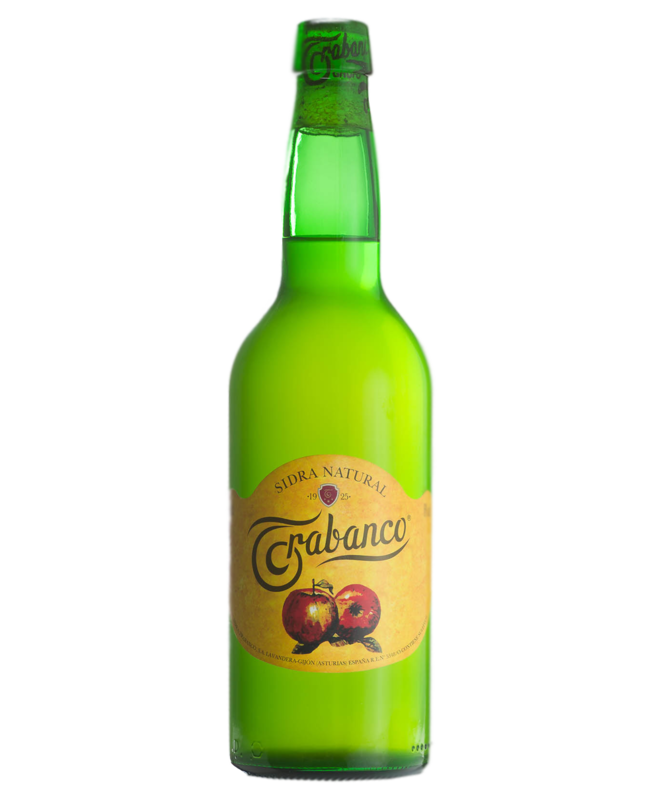 Trabanco is a synonym for tradition, know-how and quality in the cider world. Our yellow-label, natural Trabanco cider is a staple in the cider world. We the best varieties of cider apples to make 100% natural juice that ferments with natural yeasts and, mainly, in traditional chestnut wood barrels. Apple varieties: bitter, acidic and acidulous. Fermentation: Temperature-controlled in chestnut barrels. Aroma: complex and dry with notes of mature apple and subtle aromatic herbs. Flavor: good mouth, with dry tannins and noble flavor. Performance in a glass: what most stands out is its good "espalme" (a layer of foam on the cider´s surface that disappears quickly and entirely).